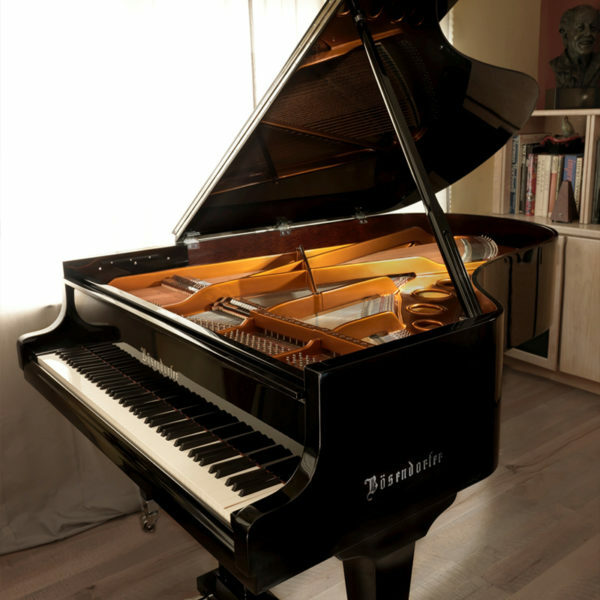 I was enthralled by the idea—catalyzed by the book’s store-within-a- store in Paris—of a you-have-to-know-me-already, word-of-mouth, friendly and honest piano shop, where the art and craft of pianos and the high standards of passionate players and artists were the guiding principle. 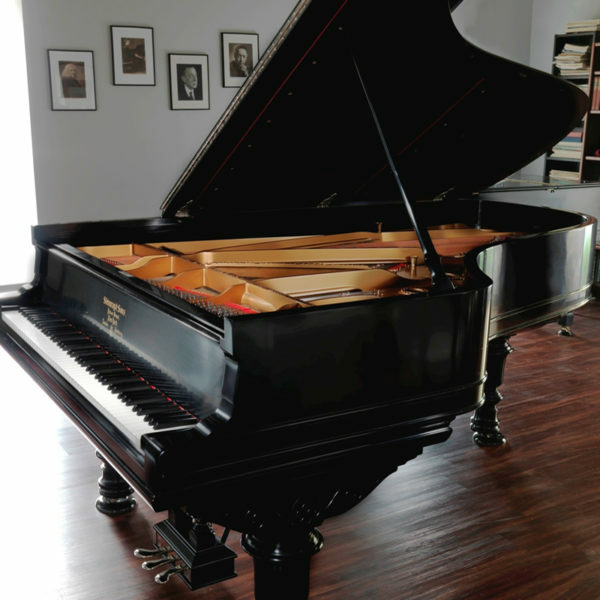 We have two beautiful locations, with piano buyers and piano lovers of all kinds coming by, a concert or salon every once in a while, and some world-class, hand-selected and fussed-over pianos for sale. 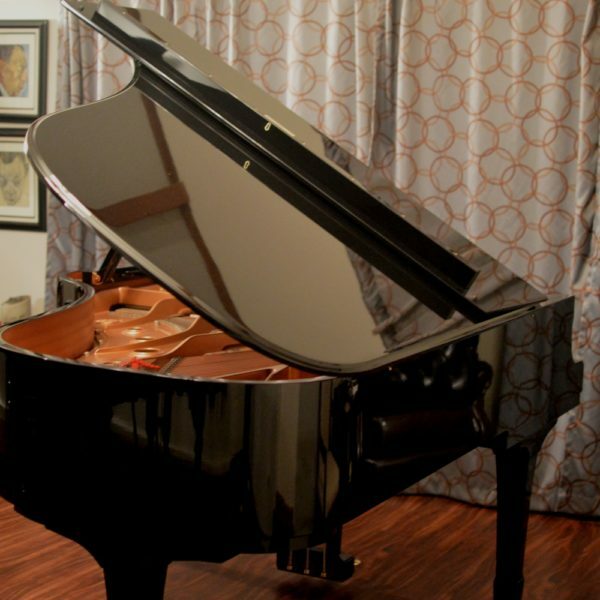 We have pianos for both a little and a lot of money; come see what we have. 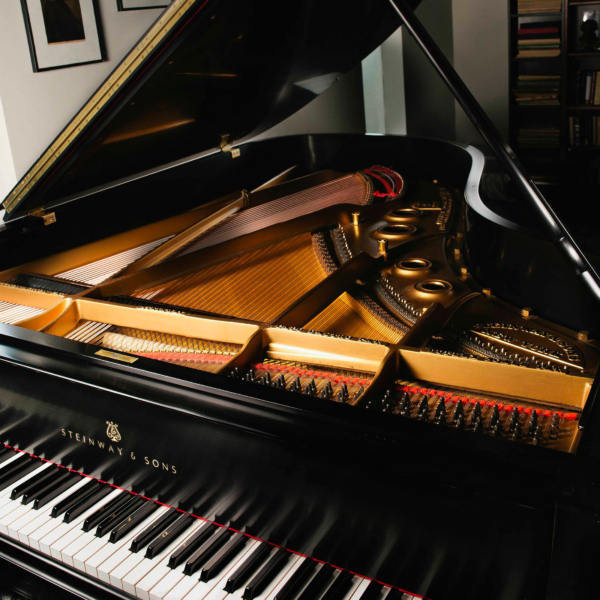 David Andersen Pianos has been servicing the needs of over 500 discerning musicians, film & TV composers, concert pianists, recording studios, and prestigious educational institutions for over 30 years. 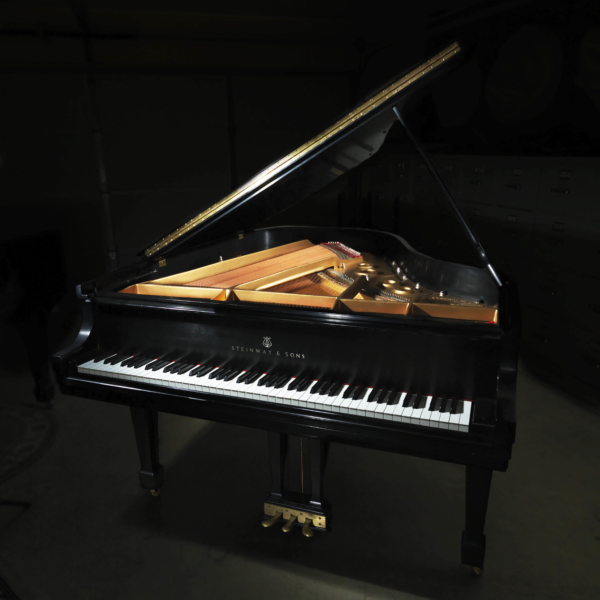 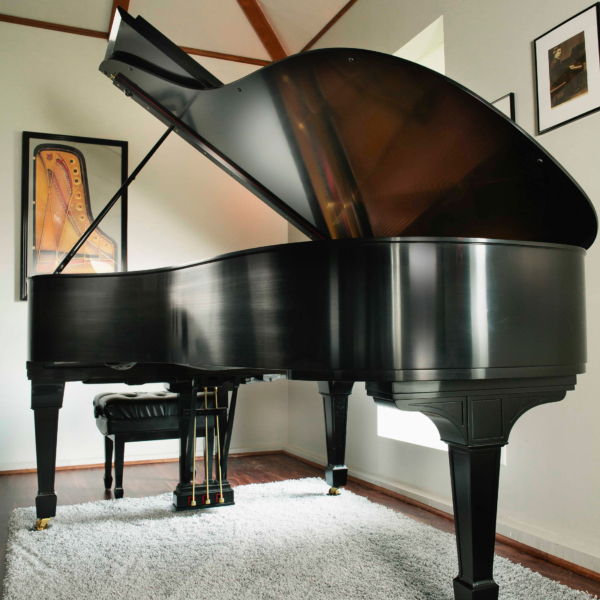 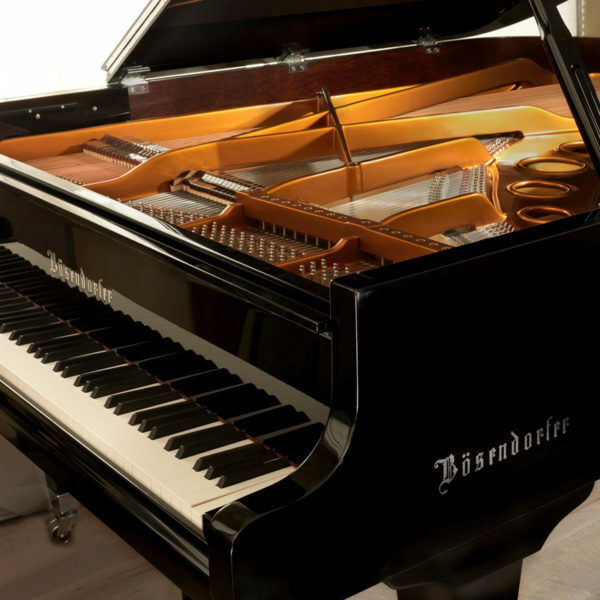 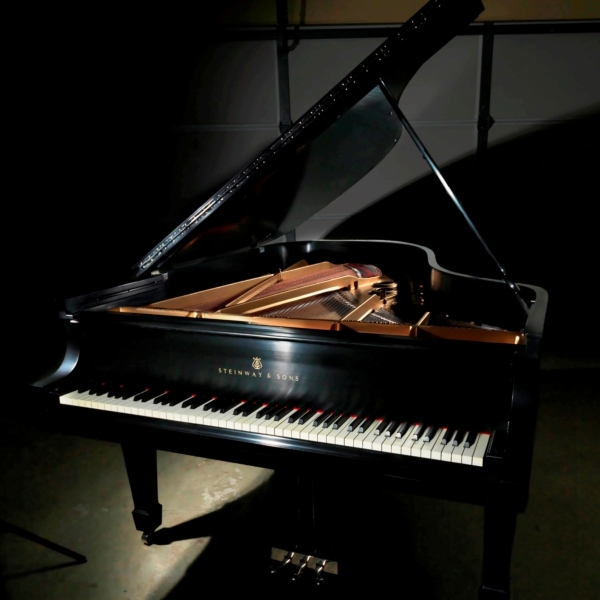 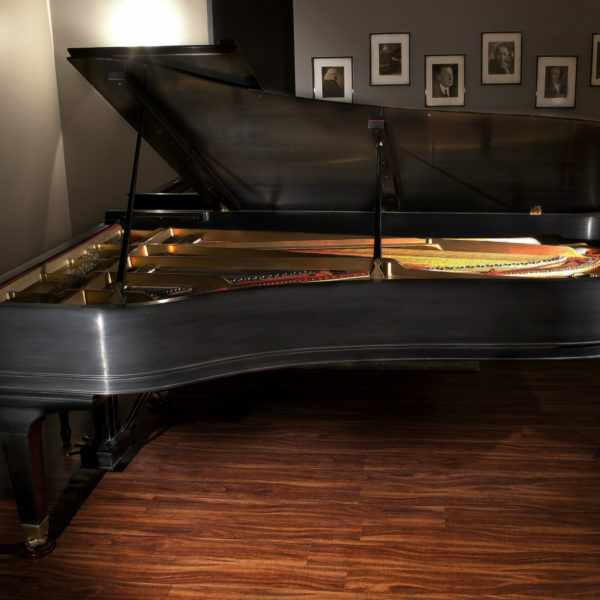 All of the pianos we offer for sale, from uprights to customized concert grands have been thoroughly regulated and voiced to the highest concert specifications. 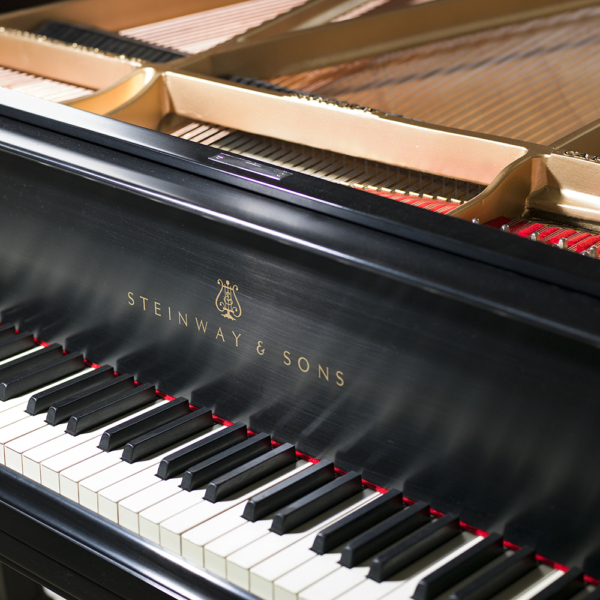 We only sell pianos that meet our highest standards, which will satisfy the most discriminating musician. 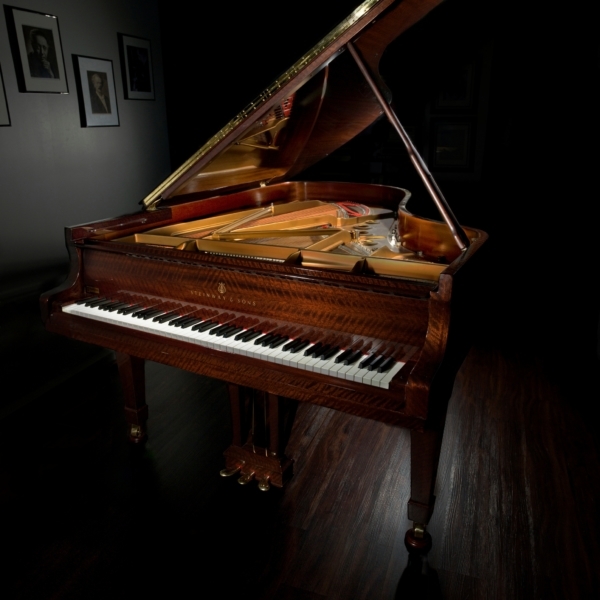 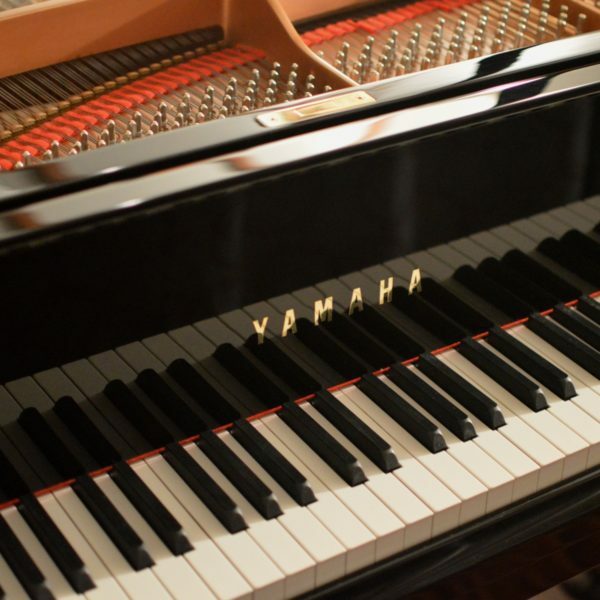 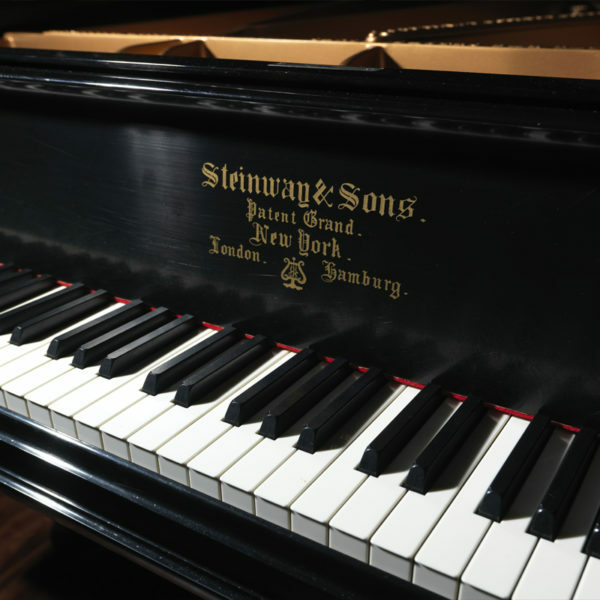 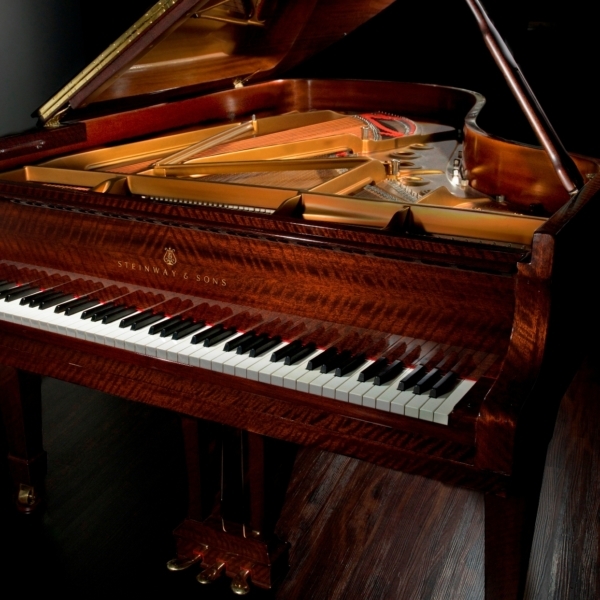 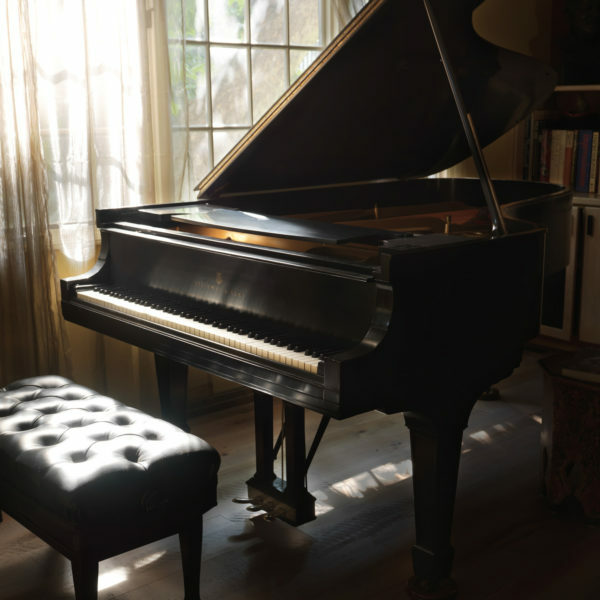 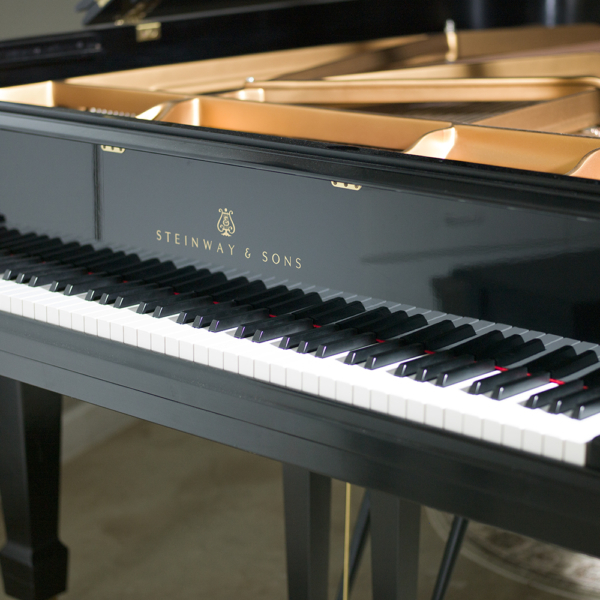 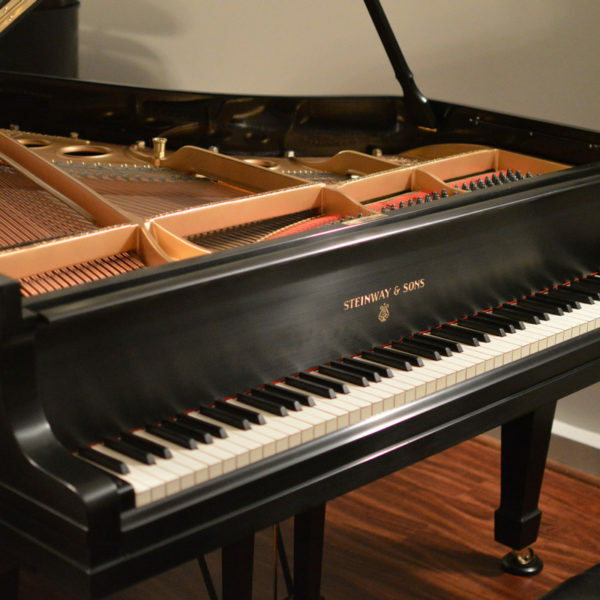 We also offer custom, best-practices restoration of all good pianos, specializing in Steinway, Yamaha, and Mason & Hamlin. 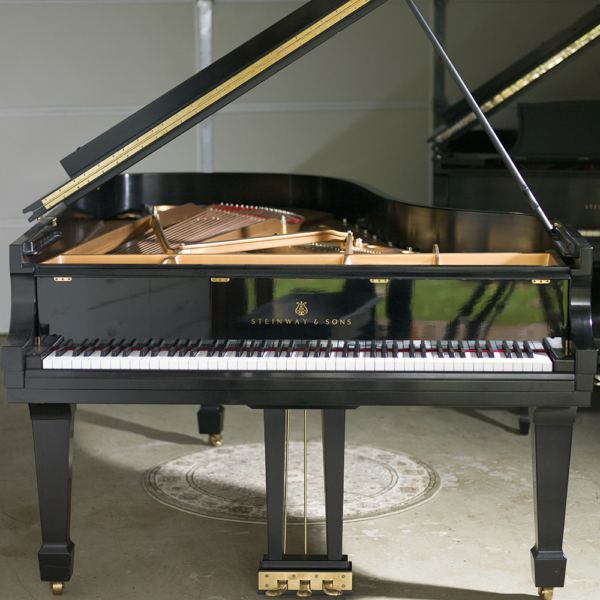 David Andersen Pianos is known for excellence, integrity, and a special passion for pianos and the musical community. 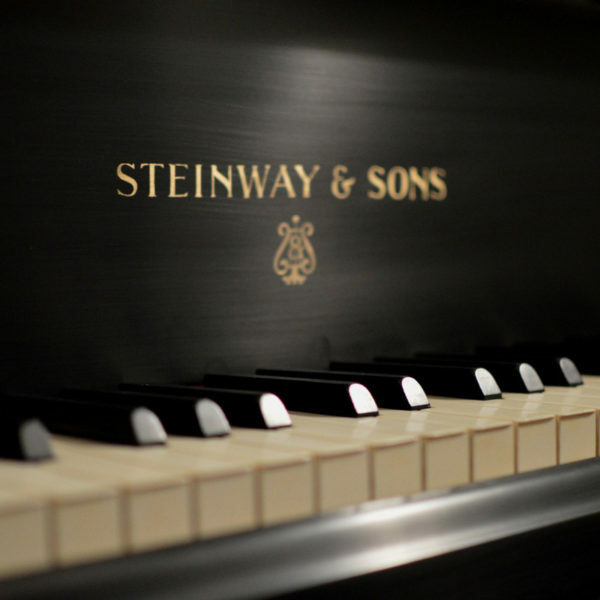 A commitment to service and education runs deep throughout our business.